Going to NYC and not buying everything I saw at the gigantic Macy's was pretty darn tough. 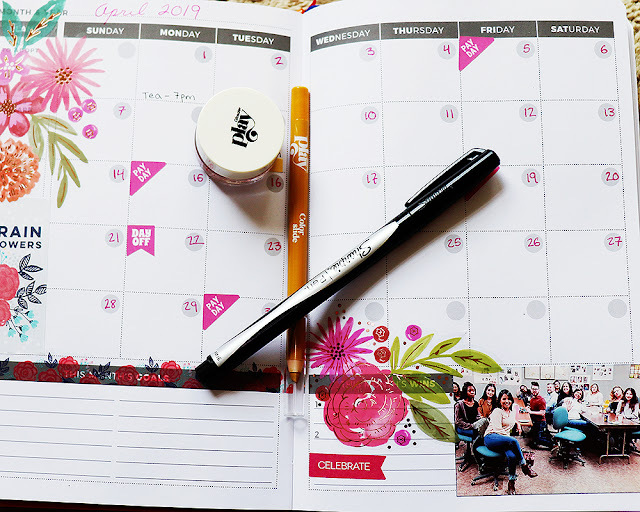 I ooed and awed over the MAC lipsticks, circled around the Chanel eyeshadows, and even did my fair share of swatching. But when it came time to purchase color cosmetics, I resisted. 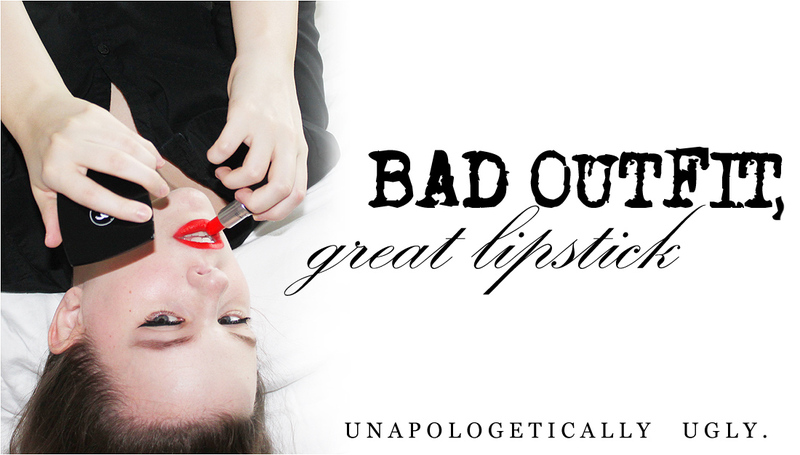 I've decided that I need to consider my purchases very, very carefully from now on, especially when it comes to personal weaknesses like lipstick. But I knew I needed a summer fragrance. Because I'm generally attracted to heavier notes (leather, oud, vanilla, etc.) and find the usual citrus-and-soap summer fair insanely boring, I decided to think of florals that I like. Thierry Mugler Alien is a gorgeous jasmine-and-amber mix, but it's a bit too thick and heady for a humid, hot New York morning. My go-to summer floral is, in fact, orange blossom...with little else. Add more notes, and suddenly, it's too much for summer. So I went for the Jo Malone counter. The sale's associate tried to talk me in to the larger bottle of perfume, which is $120 for 3.4oz. That's a relatively fair price, but I know my budget and my fragrance needs, so I stuck with the 1oz bottle, which costs $60. Jo Malone's bottles appeal to me: they're clear, square glass with simple labels. The only difference between the scents is the tiny title at the bottom of the label. If you stumble around your fragrance cabinet all bleary-eyed in the morning, this could make Jo Malone bottles slightly less attractive to you. I wait until I'm fully awake to agonize over my fragrance decisions, however, so I'm totally fine with this design choice. For the most part, Jo Malone's scent is just what it says on the label: sweet, soft orange blossom. It manages to be floral without feeling old, powdery, or heavy. There are also some added citrus notes, however, which ups the "orange" factor; Fragrantica says it's clementine and citron, which I can definitely detect. I don't pick up too much of the mentioned lilac note, however, unless it's adding more flowery goodness to the orange blossom and smoothing out the edges. Overall, it reminds me a bit of The Body Shop's Satsuma scent, but with a gentle blanket of white florals on top. It's what I wanted By Kilian Sweet Redemption to be. It's worth noting that my mother really likes this one. Mom usually has two reactions to my perfumes: "You smell clean!" (meaning she likes it), or "Ugh, I can smell your hairspray!" (meaning she hates it). When she sniffed Jo Malone Orange Blossom, she turned to me and said, "Ooooh, I really like that. That's pretty. You should wear that more often." Now, this scent isn't particularly strong or long-lasting. I'd say it gives me medium to soft projection, and it lasts 4-6 hours on my skin and hair depending on the weather. 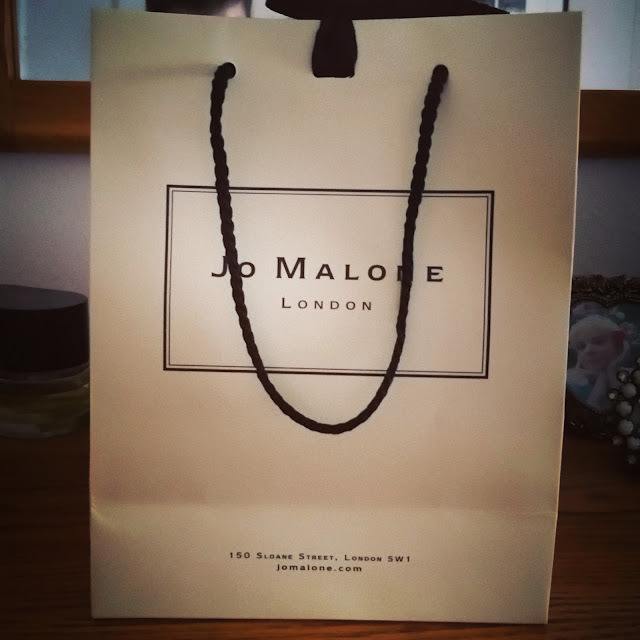 Light and simple scents are actually something Jo Malone is known for, so I'm certainly not going to downgrade it for that. Just be aware that you're not going to get anything beastly out of this 'fume. 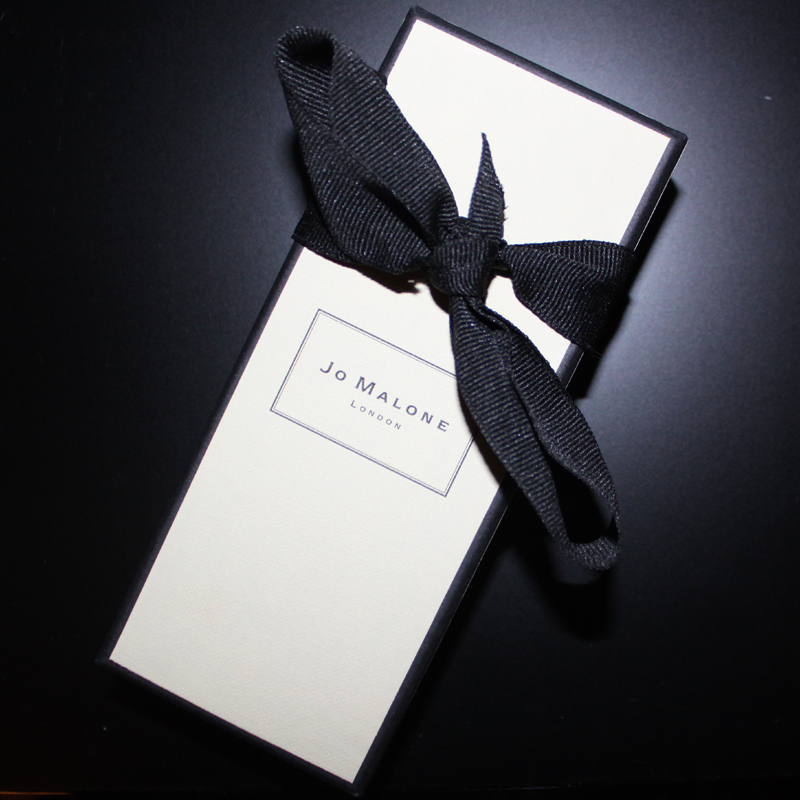 And can we just take a moment to appreciate how beautifully Jo Malone NYC packages things? This photo I posted on Instagram was comparatively popular, and it's obvious why. Watching the sales associate calmly cut several ribbons to wrap my box and tie up the top of the bag was strangely hypnotic. Orange Blossom is like most of Jo Malone's scents: simple, no-fuss, and wearable. I'm generally a fan of much more complex and potent scents, but Orange Blossom still manages to warm the cockles of my heart.